Pioneer Family Pools - We Know Pools, Patio and Hot Tub. We sell, service and repair inground pools, onground pools, aboveground pools, hot tubs, spas and patio furniture. Why Choose Pioneer Family Pools? 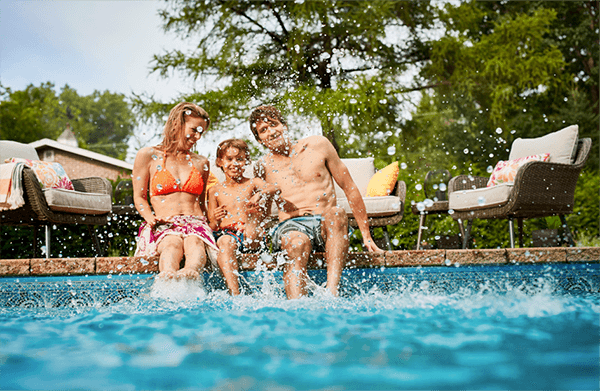 Pioneer Family Pools has been helping customers realize the potential of their backyard for 50+ years thanks to our selection of refreshing pool choices, rejuvenating hot tub models, and luxurious patio collections. What began as a summer job for our CEO's soon became a lifestyle. 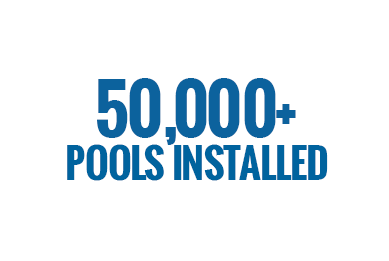 Our owners have grown the company from one location in Oakville to 19 locations across Southern Ontario that employ over 400 employees and have installed an incredible 50,000+ pools. Read More About Our Story Here.